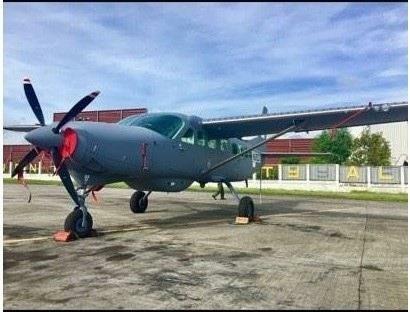 MANILA - The US will provide 2 surveillance planes to the Philippines to aid troops fighting Islamic State-inspired militants in the south, Washington's envoy to Manila said Tuesday. 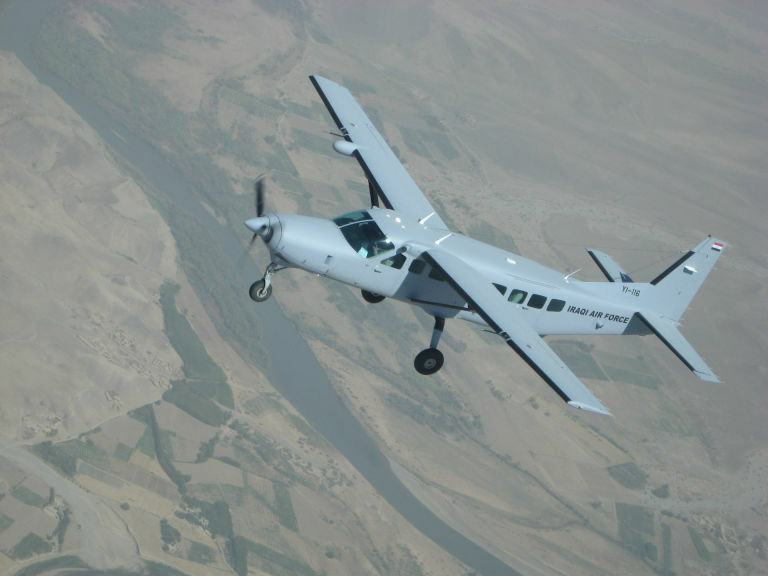 The Cessna 208 aircraft have intelligence, surveillance and reconnaissance capabilities and will be deployed "in a couple of weeks," Ambassador Sung Kim. "We’re going to do everything possible to support the AFP (Armed Forces of the Philippines) as it tries to secure the area," Kim told ANC's Headstart. 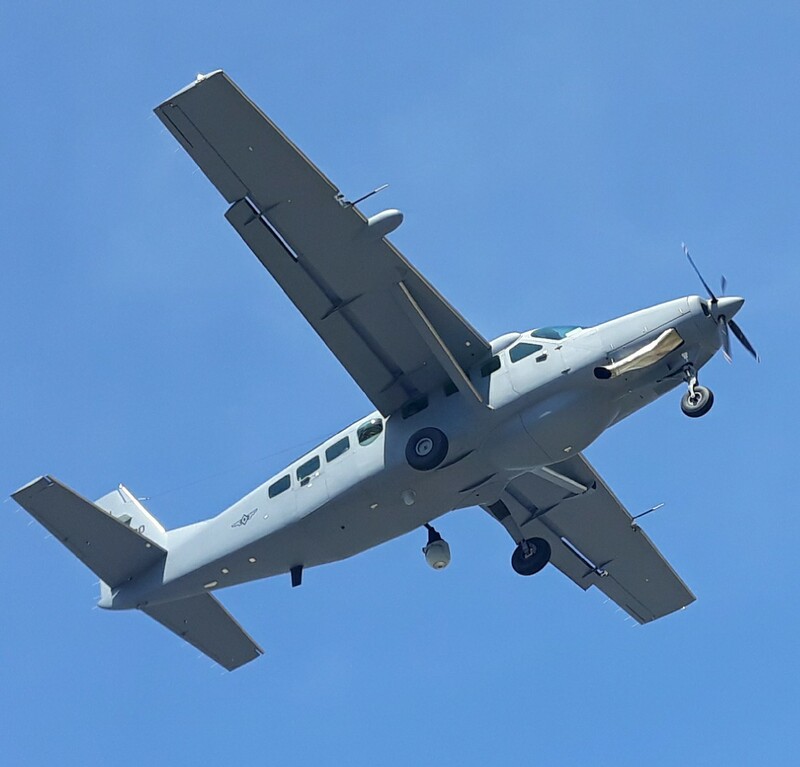 MANILA, Philippines — Washington has offered to send two surveillance aircraft to assist the Armed Forces of the Philippines' intelligence, surveillance and reconnaissance operations against terrorists, the US ambassador said Tuesday. 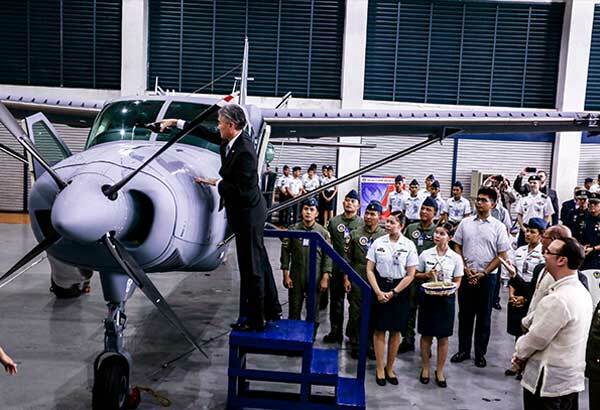 US Ambassador Sung Kim said that two Cessna 208 planes will be turned over to the Philippine government in a couple of weeks. Kim stressed that the US is deeply concerned about the security situation in Marawi City, where government forces have been fighting against local terror groups for more than eight weeks now. "We have been providing a very important support to the Armed Forces of the Philippines in terms of information sharing, intelligence sharing, training, technical advice as well as equipment grants," Kim said in an interview with ANC's Headstart. 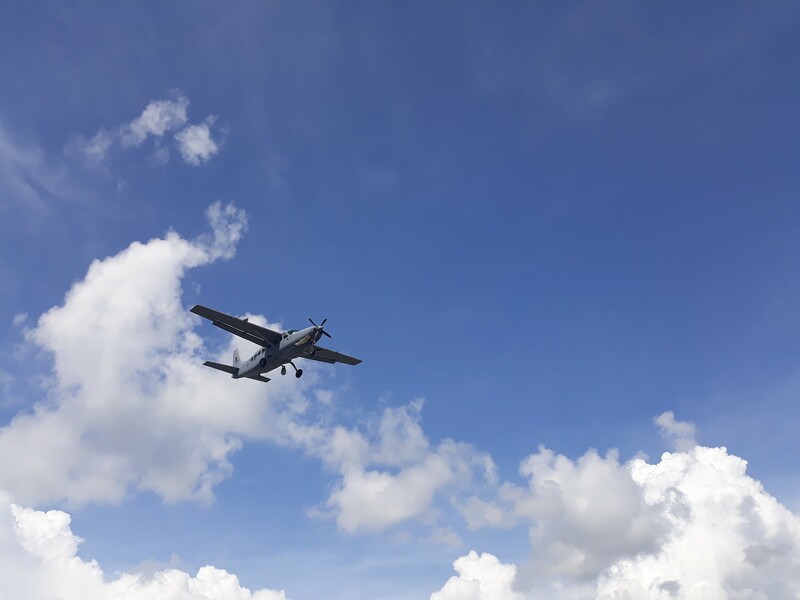 The six aircraft are fitted with the L3 WESCAM MX-15 high-definition imagining and electro-optical/infrared sensor for airborne full-motion video surveillance in a central housing. The sensor is integrated with an on-board airborne operator sensor console and will also have Harris ultrahigh/very-high frequency and high frequency radios for air-to ground and air-to air communications. 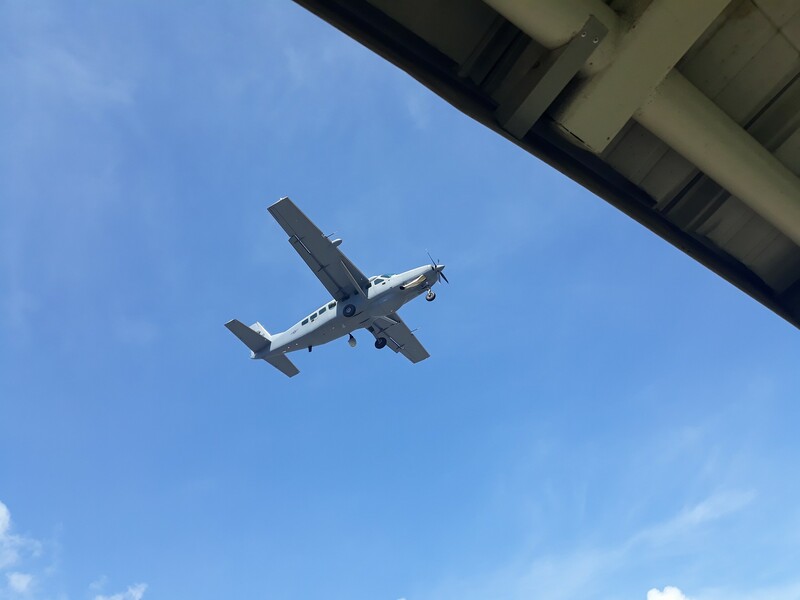 The PAF’s 300th Air Intelligence and Security Group (300 AISG), based out of Edwin Andrews Air Base in Zamboanga will operate the two new C-208B aircraft. 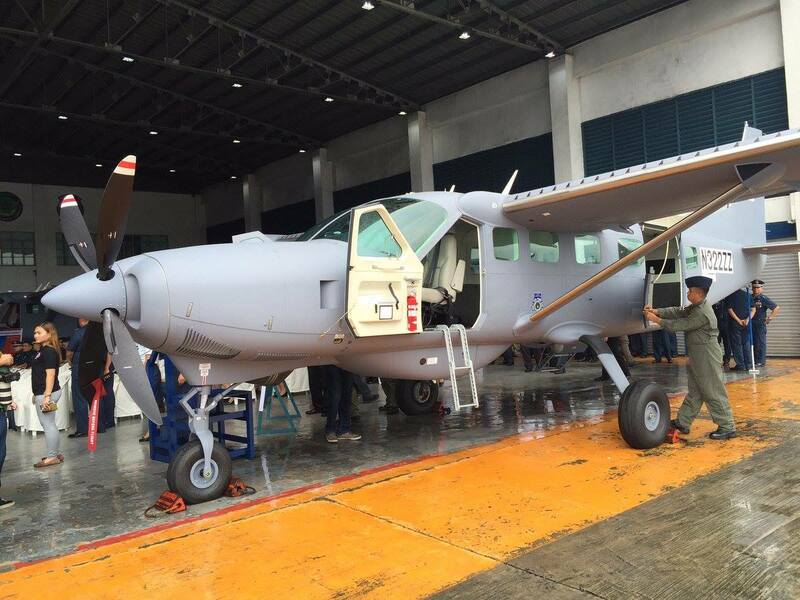 300 AISG is the leading unit for air intelligence surveillance and reconnaissance operations for the Armed Forces of the Philippines (AFP). FLIR dome prominently displayed. Not there in the first photo.